Bony has made a big impact at the Liberty Stadium since a club record move in the summer of 2013 and another goal would see him become Swansea’s record Premier League scorer. 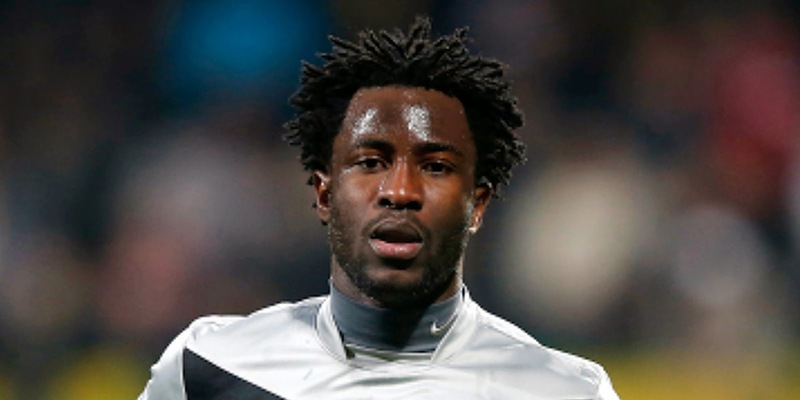 Liverpool among other sides were linked with a move for Bony in the summer, however the Ivorian looks set to remain at the Liberty Stadium. “Negotiations are going very well,” he told the club’s official website on Thursday. “Hopefully things will be done this week. “I have a great relationship with my team-mates, the staff and fans. It is a fantastic club and I am I am happy to be here. After a slow start to the season, Bony has started to find his form and has scored four in his last four league games, including two in a recent win over Leicester City.